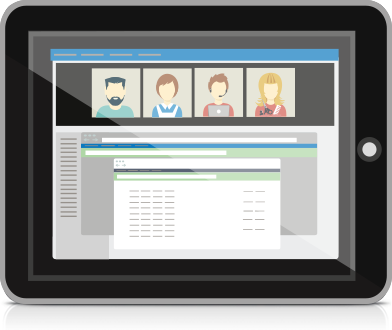 The Patient Self-Booking add-on grants existing patients a way to get more involved in their treatment. 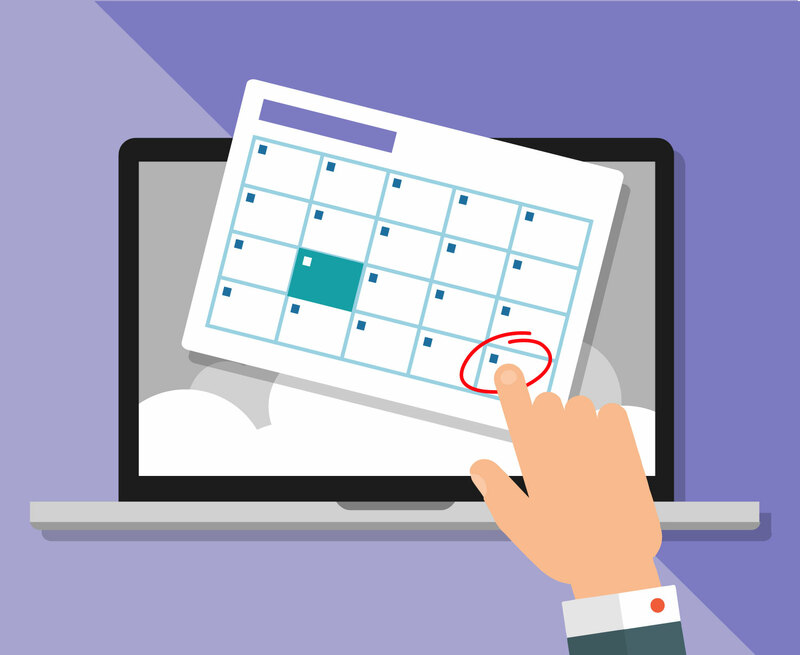 In essence, you’re provided with an online version of your Practice Perfect calendar to share with patients. They can then access the webpage to schedule their own appointments, choose the provider they wish to see, and the length of their appointment. And the best part about it: the online calendar syncs with Practice Perfect in real time. The ability for new patients to book their own initial appointments is coming soon. The Patient Self-Booking add-on is a free service provided by Practice Perfect EMR. Contact the Support Department today to enable it.